It’s that time of year again – the Tour de Yorkshire is set to return to parts of Ryedale. 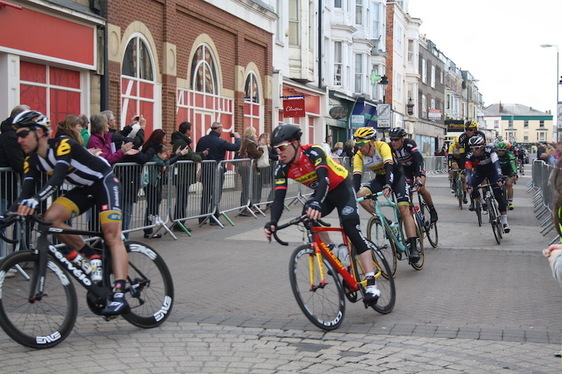 This year’s cycle race will be held over four days, commencing Thursday 3rd May and concluding on Sunday 6th May 2018. 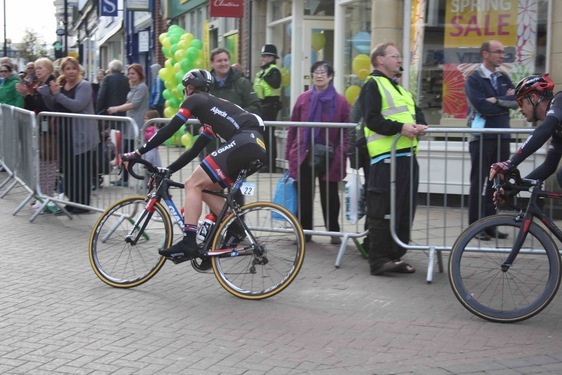 Stage Three which takes place on Saturday 5th May, is the one that will visit parts of Ryedale. The route follows a gruelling 181 km starting in Richmond and finishing in Scarborough. Following sprints in the Yorkshire Dales and trips through the market towns of Northallerton and Thirsk, the cyclists will head into the North York Moors National Park including the steep and curvaceous Cote de Sutton Bank, which as we know is bad enough if tackling it as a driver of a vehicle! It will then head down to Helmsley before pedalling to Pickering for another sprint. 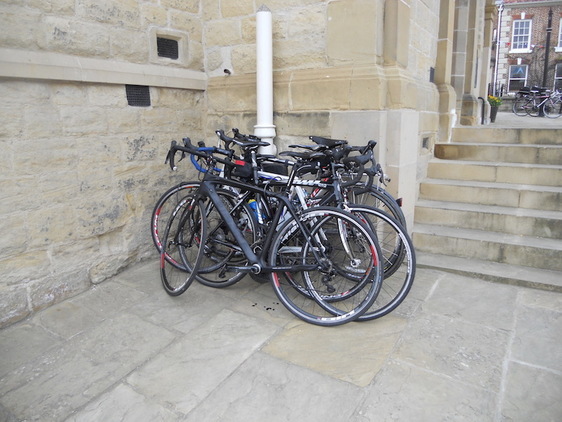 The cyclists will follow the A170 and pass through numerous Ryedale villages. So if you live along this route, you’ll have a great view! Following another climb at Cote de Silpho, the peloton will breeze through Scarborough for its first visit before heading to Filey, then will head back inland to Scarborough for an exciting finish in the town’s beautiful North Bay. As with other visits by the Tour de Yorkshire, there will be road closures so be prepared for these on race day. Our drivers will be fully informed as to any interruption to the flow of traffic, which is usually kept to a minimum. The expected arrival time in Pickering is around 3.30pm but this is an approximate time. The celebrated race caravan is usually an hour and a half ahead of the peloton, so keep your eyes open and take note of any road signs along the way. The race is great for Yorkshire and Ryedale as it brings our lovely region to TV screens across the UK, Europe and beyond. If you need to get around and don’t want the hassle of navigating alternative routes, then give us a call. We’d be happy to help! Our phone numbers are: Malton 01653 696969 or Pickering 01751 617181 or you can contact us via this link.